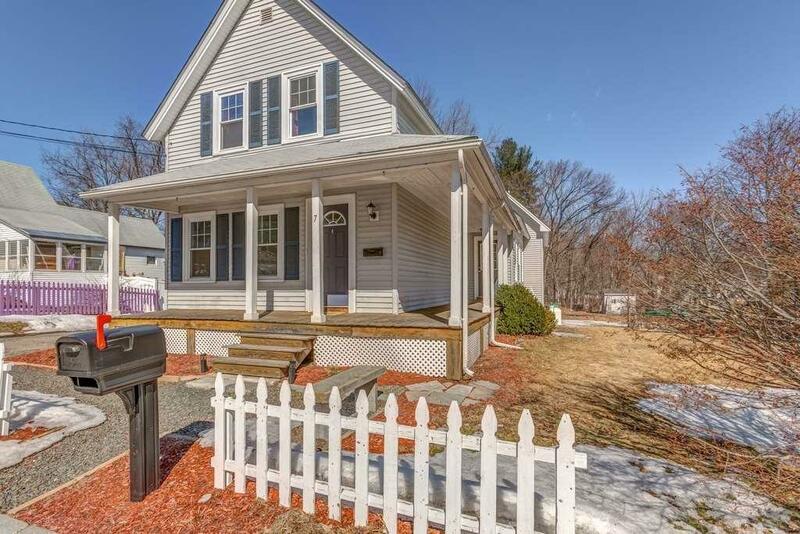 Welcome to this bright 4 bedroom, 2 full bath home in the heart of Milford! 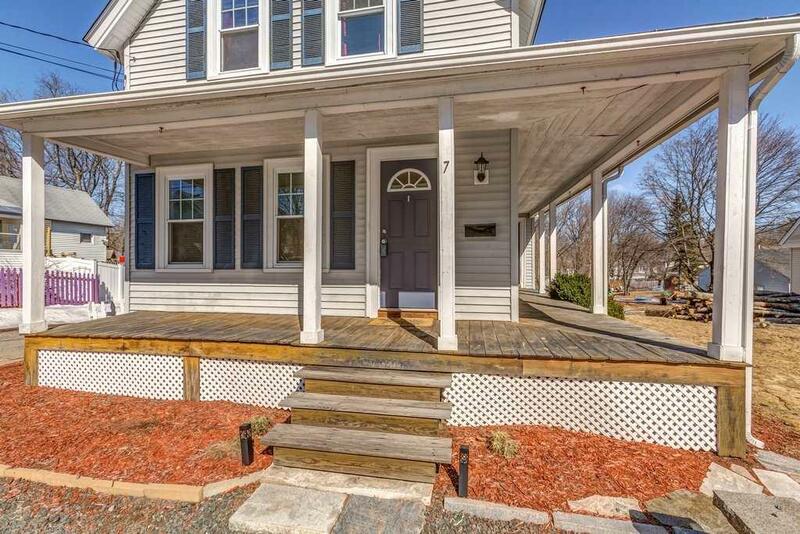 Enjoy relaxing on the wrap around front porch on summer evenings or cookouts on your deck. 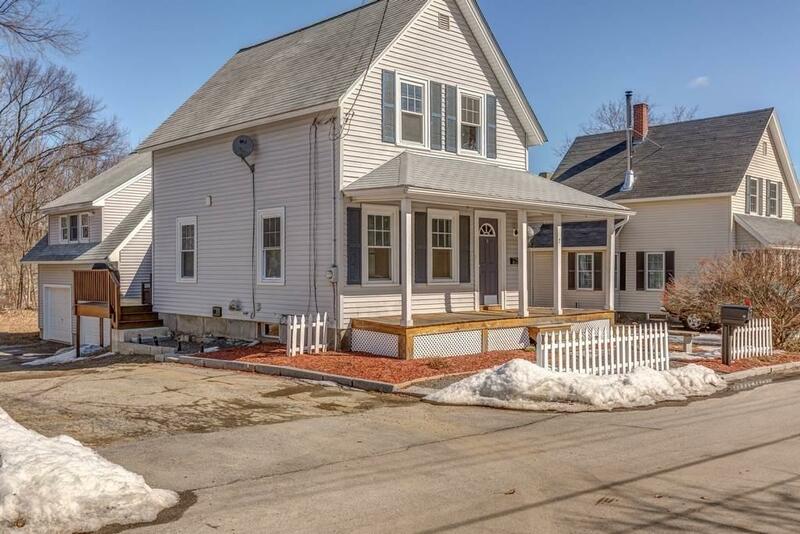 The home is an updated 1920 New Englander w/an addition. The original home has a large family room, formal dining room, full bath and an eat-in kitchen with sliders to the deck. 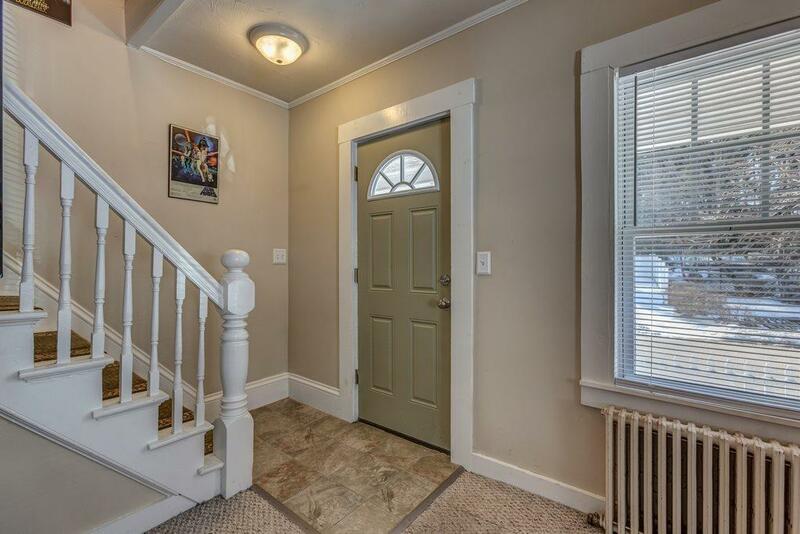 Upstairs are three bedrooms, one with an amazing walk-in closet. The addition is a two car attached garage with a master suite above it. The house is located close to the Milford oval where you can enjoy many restaurants and the pumpkin festival in October! There is easy access to all the shopping on 101A, Nashua and Hwy 13. Courtesy of Carol Keeney of Coldwell Banker Rb.